NSW truckie Rod Penrose drives a Western Star 4900 for Downer EDI based at Tamworth and carries liquid road material around Australia. Big Rigs saw Rod enjoying rest time at the BP Cluden Roadhouse on September 21 and he was happy to have a yarn. "My truck is a bit dirty though," said Rod, who was told that was a common response from many drivers. 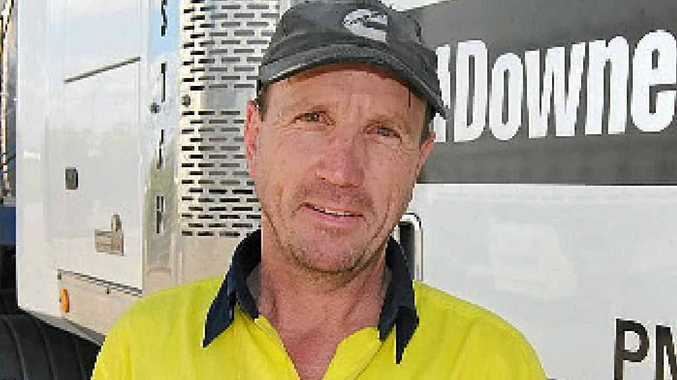 The 47-year-old Rod has brought liquid road material from Newcastle to Cairns and has been a truckie for 15 years. 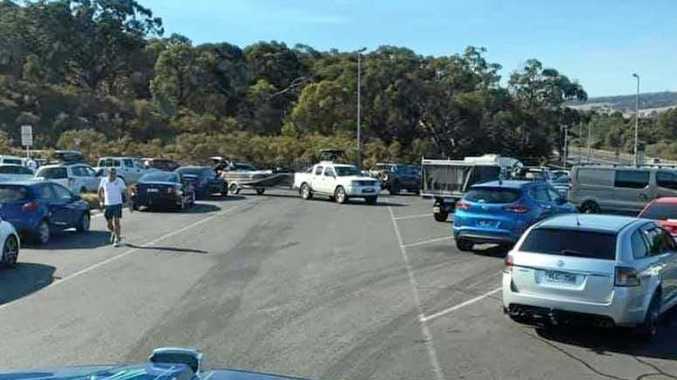 "When up this way I like stopping here because there is plenty of parking for trucks and also a Woolies supermarket a few hundred metres away," he said. Outside of work, Rod enjoys spending time with his family and also tries to get to the popular annual Tamworth Music Festival. "My daughter is a singer and I also do pistol shooting as a hobby," he said.